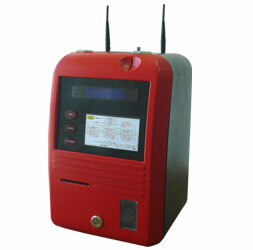 The coin operated Handlink “Wi-Fi Kiosk” is an ideal solution for any venue owner. Hotels, coffee shops, restaurants, convention centers and public places can all provide fee-based Wi-Fi access to owners of Laptops, iPads, Smart Phones and other web enabled gadgets. The combination of cool retro design with the latest technology means it will look good in any venue. All the venue owner needs to do, is apply for an Internet connection from their local ISP, and connect it to their “Wi-Fi Kiosk”. A Wi-Fi Internet service is then immediately available to any venue visitor. 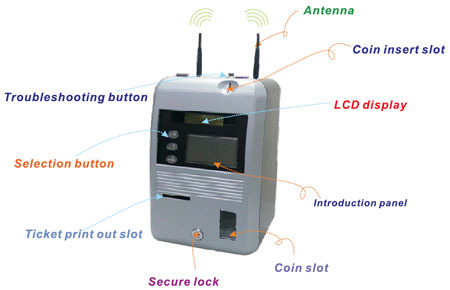 The “Handlink Wi-Fi Kiosk” includes an Internet gateway with a large number of functions including a 802.11n interface, coin collector, thermal printer, 2 selection buttons(Confirm/Language). 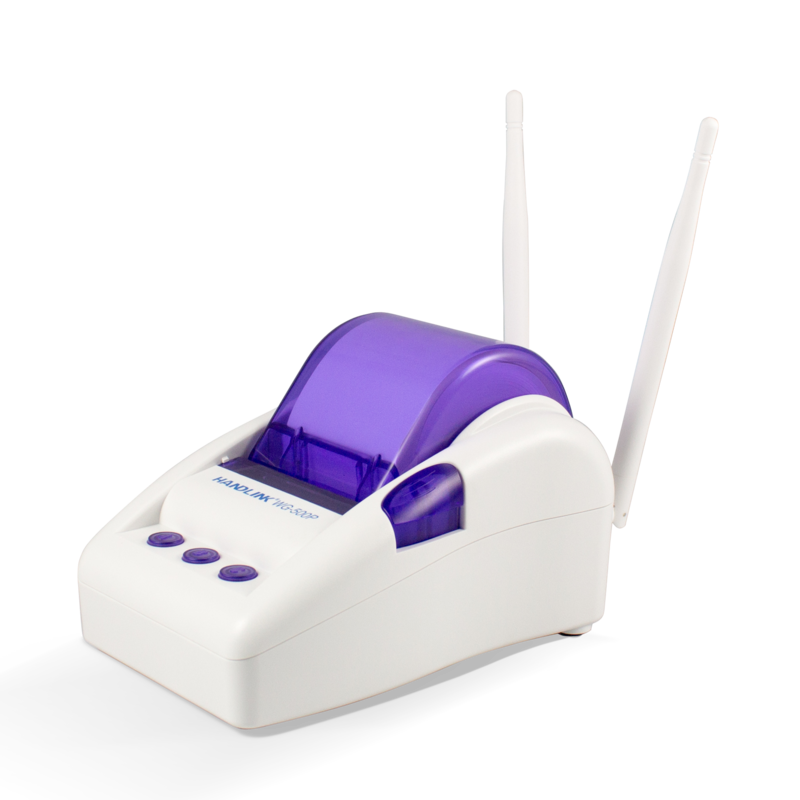 A user friendly GUI is provided for the venue owner to perform the initial setup and define the Wi-Fi Internet service charge option. The end users can log in to their recently purchased Internet access account via their preferred browser. After the paid time has elapsed, the end user’s Internet access is automatically disconnected and the account is deleted. Distinguish between 6 types of coin, based on the material, diameter and thickness.